OH WHAT A VIEW! 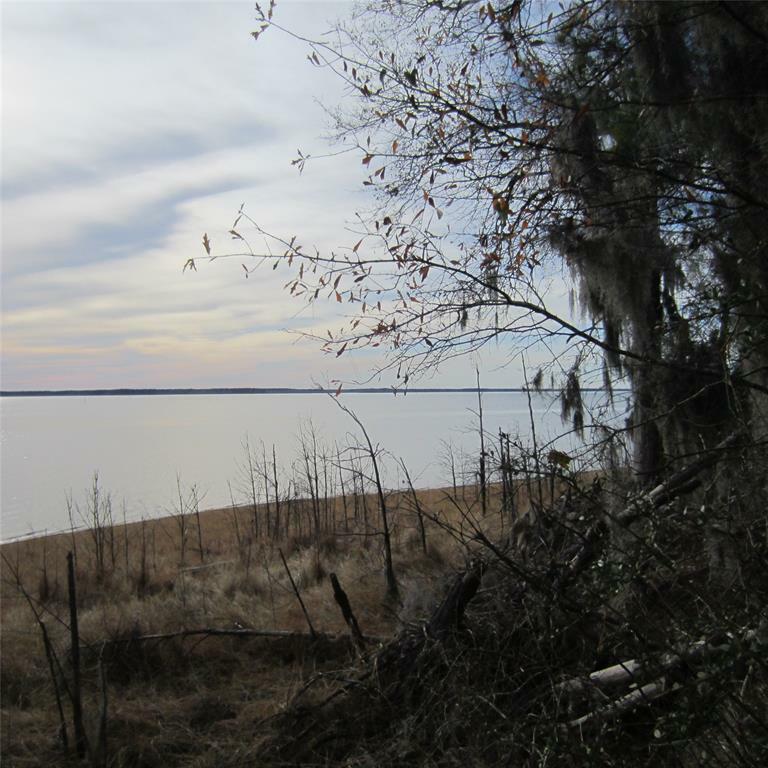 Water front on Lake Sam Rayburn. Come build your dream get-a-way home here. Great proximity to Nacogdoches or Lufkin. Shirley Creek Marina only minutes away. Sunset views on the lake are waiting for you. Beautiful rolling hills, wildlife, and fishing! What more could you want? This is a gated community. Very pretty setting with a stone wall entry and street lights to welcome you home. The views will amaze! © 2019 Houston Realtors Information Service, Inc. Information is provided exclusively for consumers' personal, non-commercial use, and may not be used for any purpose other than to identify prospective properties consumers may be interested in purchasing. All information provided is deemed reliable but is not guaranteed and should be independently verified. Listing courtesy of RE/MAX Associates Northeast .